When investing time and money into transforming your home, you want to get every room just right, to create spaces that are both beautiful and practical for everyday living. Whether you’ve recently moved into a new home, you’re freshening up the décor of a few key areas of the house, or you’re totally rethinking the design and function of a specific room, calling in a furniture specialist can be a smart investment. A home revamp provides a feel-good factor. We don’t like to blow our own trumpet, but if you’re about to undergo a home improvement or decorating project, here are a few reasons why you might benefit from the help of a furniture specialist. Finding the time to plan the design, layout and décor of a room can be difficult, especially if you’ve got a whole house to decorate. This isn’t a job that can be rushed, but you don’t want to be living out of boxes for the next few months either. From single rooms to interior design for your whole home, a team of experts can take care of the hard work, moulding their solutions to your taste and requirements to deliver excellent results in a short space of time. We talked about space being a limiting factor last week https://hartleysbedrooms.co.uk/5-space-saving-tips-for-small-bedrooms/, but there are many other obstacles that can present themselves when redecorating a room. Sloped ceilings, doors that open in the wrong direction for the room layout, and the positioning of windows and electrical sockets can all pose problems when trying to make standard furniture solutions fit. In this case, bespoke fitted furniture and free standing designs can get around these problems, with key items such as wardrobes and beds shaped around your room. A specialist will make the best use of your space. Tired of flicking through catalogues or searching online for furniture that never seems to be quite right? If you’ve got a vision for your room that you can’t seem to fulfil, a furniture specialist can help you pinpoint what you want, and then create it for you. Whether you want to put your own twist on the latest trends or you’ve got a quirky idea for a piece of furniture, ‘made to order’ gives you something totally unique, that you won’t find anywhere else. And if it’s not possible within your budget, specifications or design practicalities, we’ll figure out a solution that’s even better. Your perfect living space; designed just for you. Your home is your haven, and when decorating a room you want to create an inviting and beautiful space that fulfils its purpose with ease. So instead of rushing through your project or settling for second best, why not enlist some help from our team of designers and furniture makers? Hartleys Rooms love a challenge, and if you’ve got a project or piece of furniture in mind we’ll use our creativity and expertise to make it work. 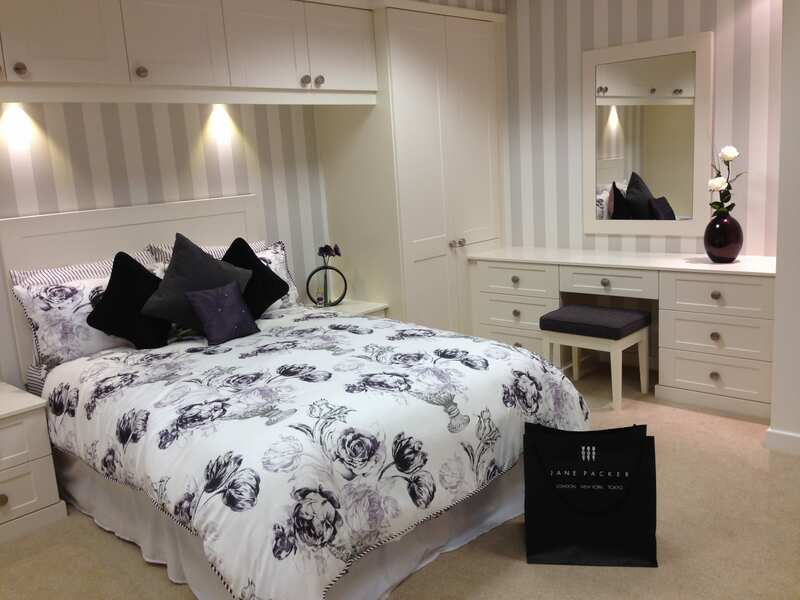 To find out more about our bespoke furniture solutions, get in touch https://hartleysbedrooms.co.uk/contact-us/ with a member of our team.